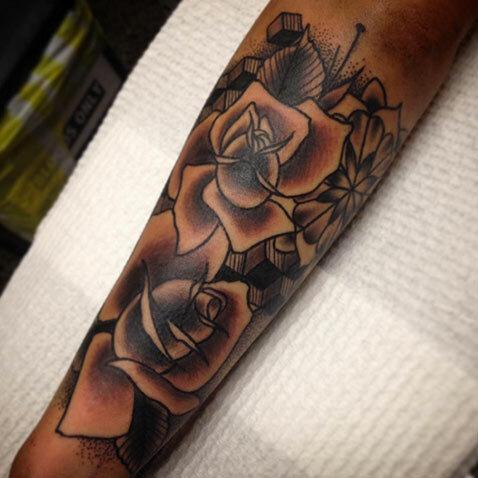 Tyler originates from the small town of Gisborne just north of Melbourne. 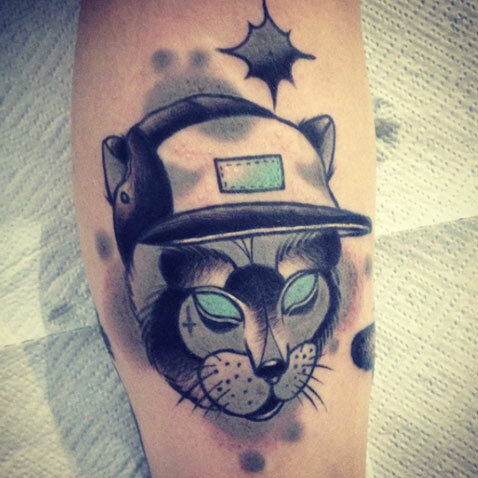 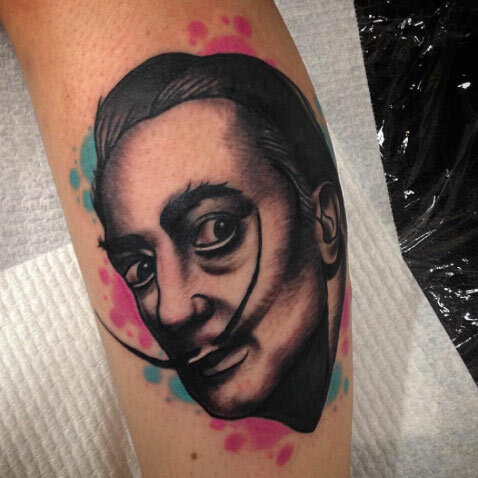 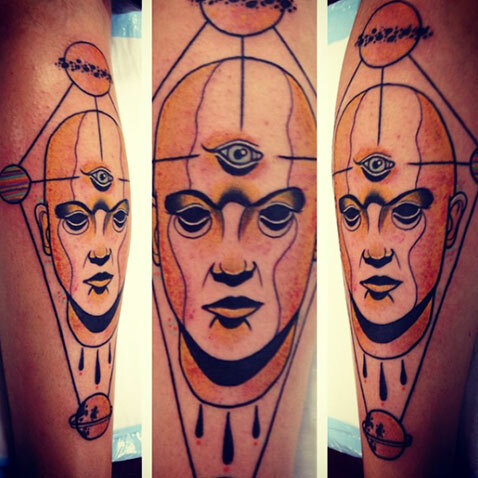 He began his tattooing apprenticeship in 2011 off the back of a keen interest in street art and graffiti. 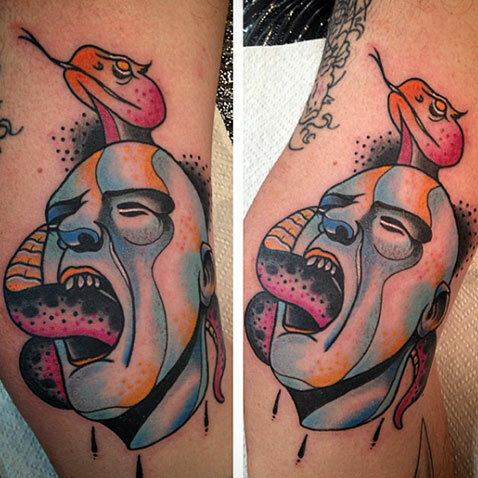 The bright colours and bold lines of graffiti strongly link back to the way that he tattoos. 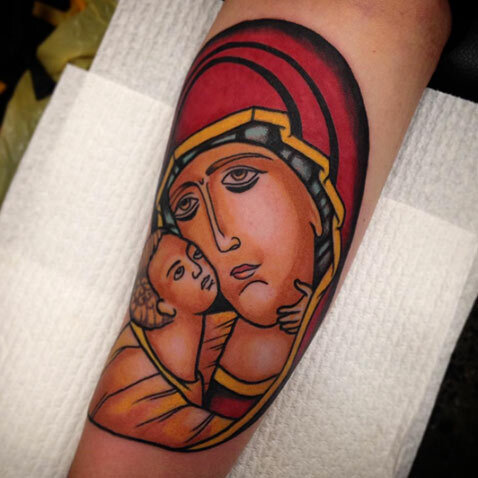 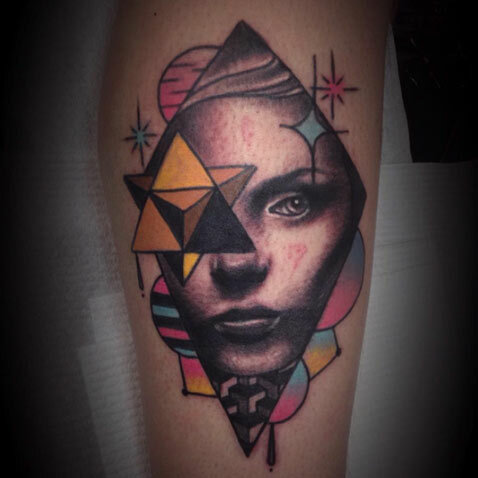 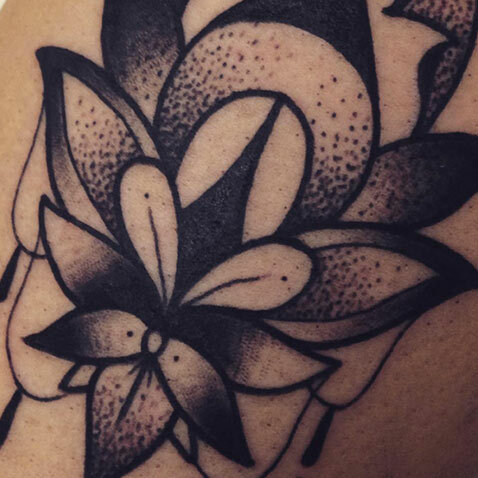 Tyler is skilled in all styles and specialises in Neo traditional, traditional, colour, neo traditional style portraiture and mandala.